The Wetlands Nature Exhibit will be developed as the first phase of this project. 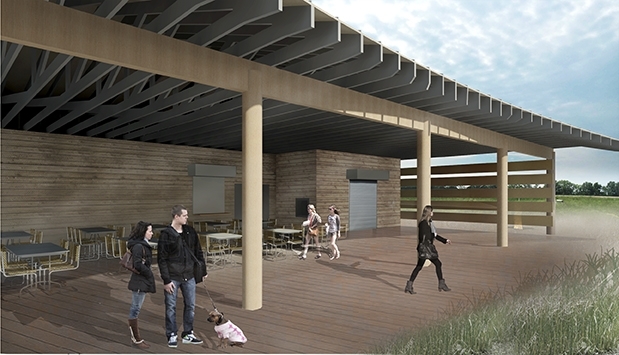 This phase represents over 17,000 square feet of man-made wetlands that will be used for hands-on learning. 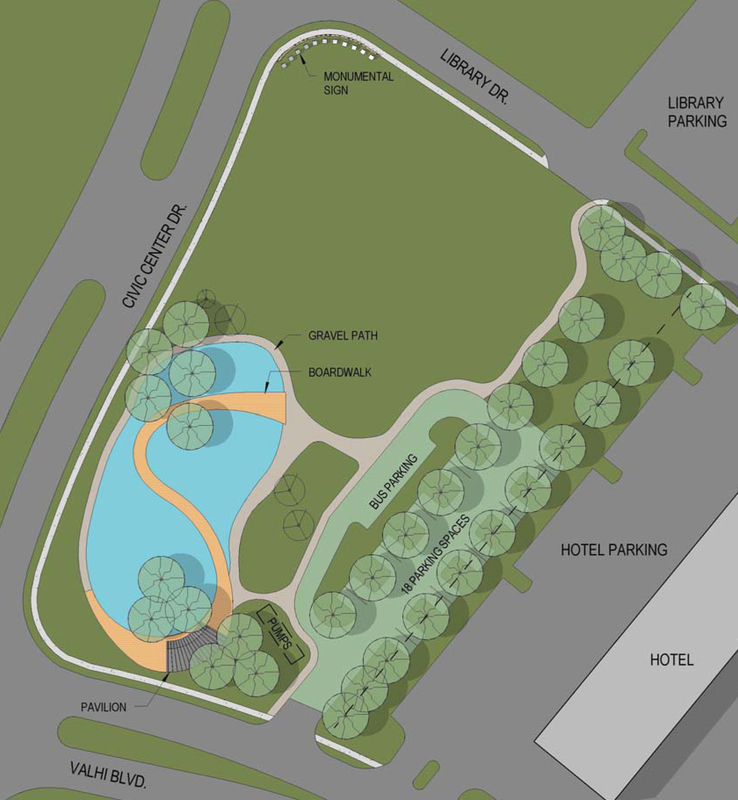 Other components of this phase include landscape buffering at Civic Center Drive, the service yard that includes a maintenance shed and pump room, parking and the educational pavilion used for outdoor lessons located at the south end of the boardwalk. Not only will this serve as an educational resource for our students and visitors, but it will also serve as a beautification project for our community.